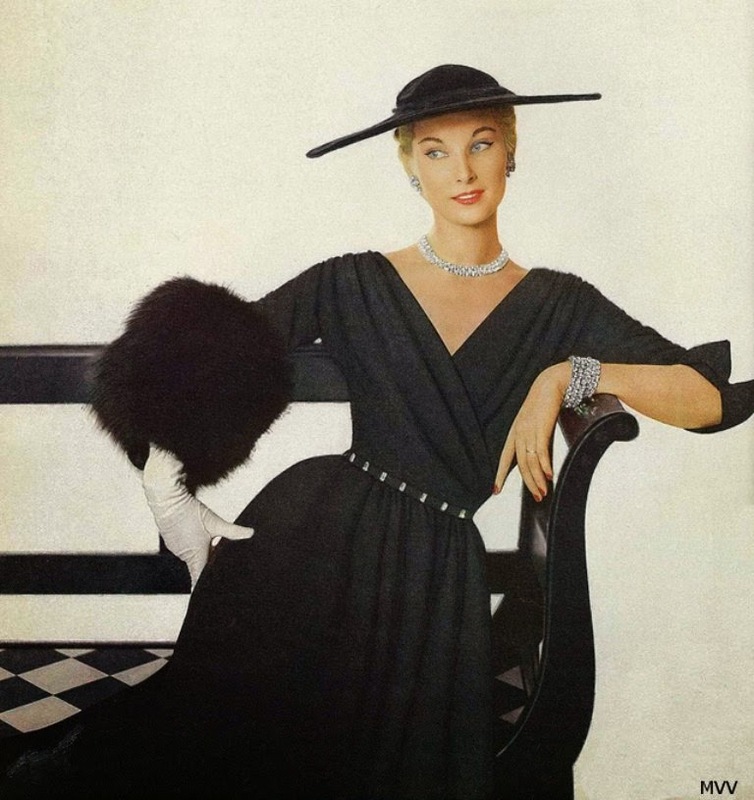 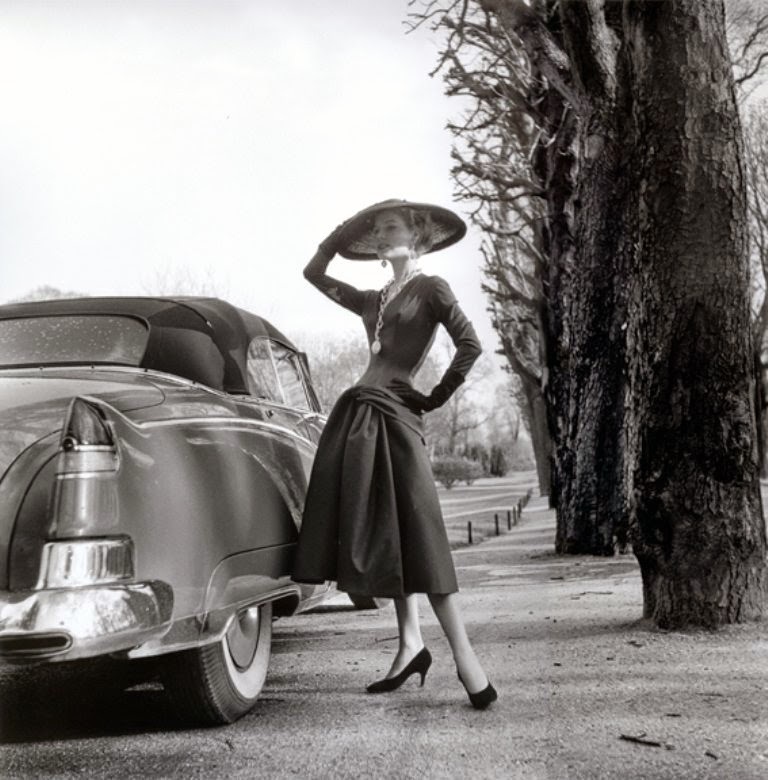 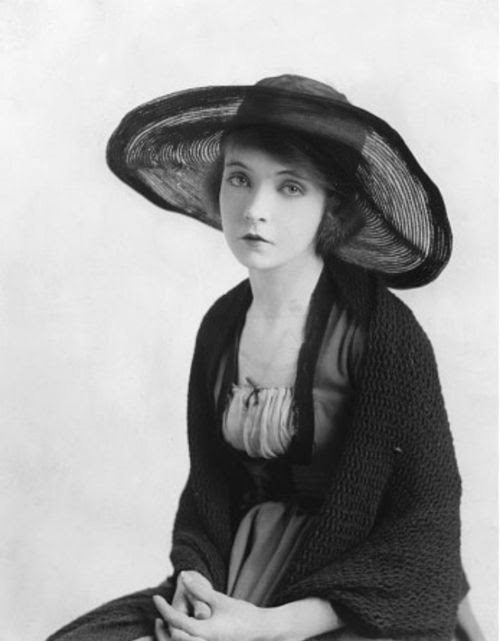 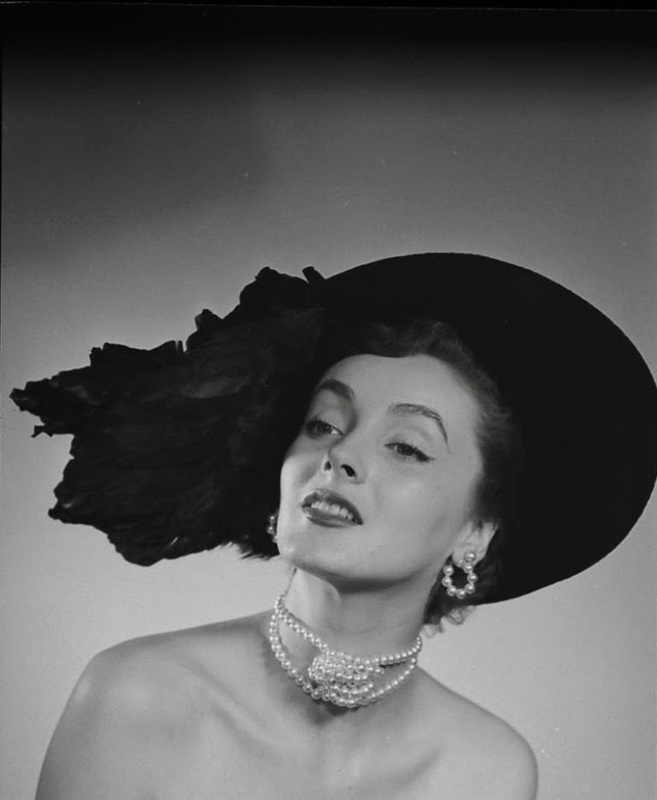 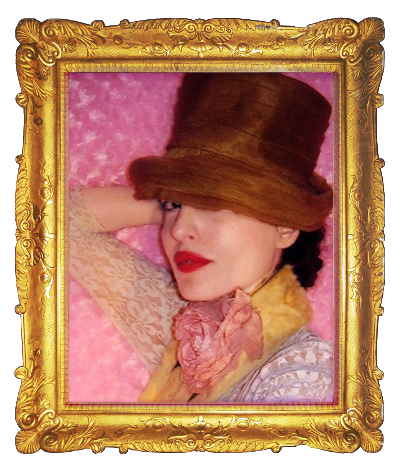 Despite 50's fashion starts to become more informal, is a must for any lady wearing a hat. 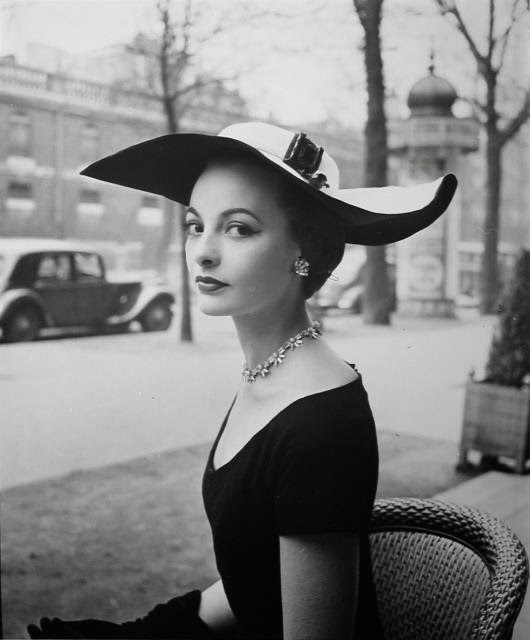 Although increasing the hats made in series, the milliner keeps unchanged its role throughout the course of the 50's. 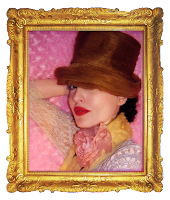 Sono bellissime queste immagini!! 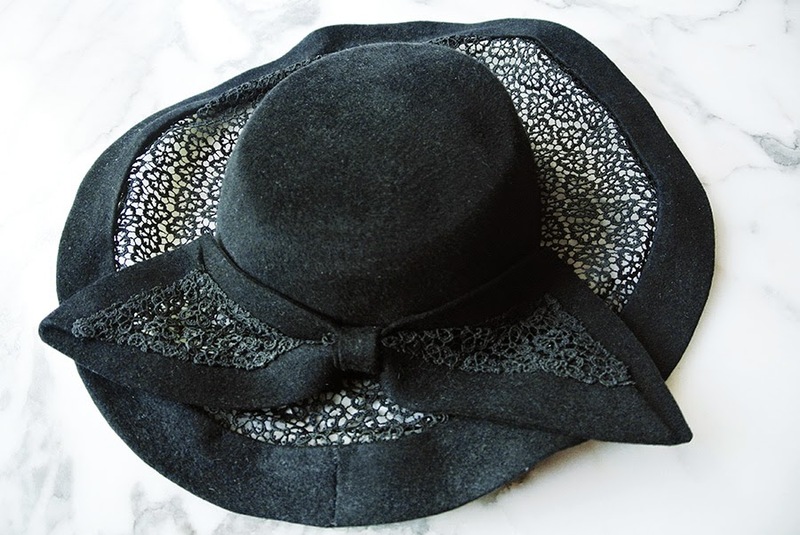 Io adoro i cappelli solo che non li metto mai forse perché non mi stanno benissimo!